The guys up on the hill are really moving these along. Look for them at Mitch’s North soon. 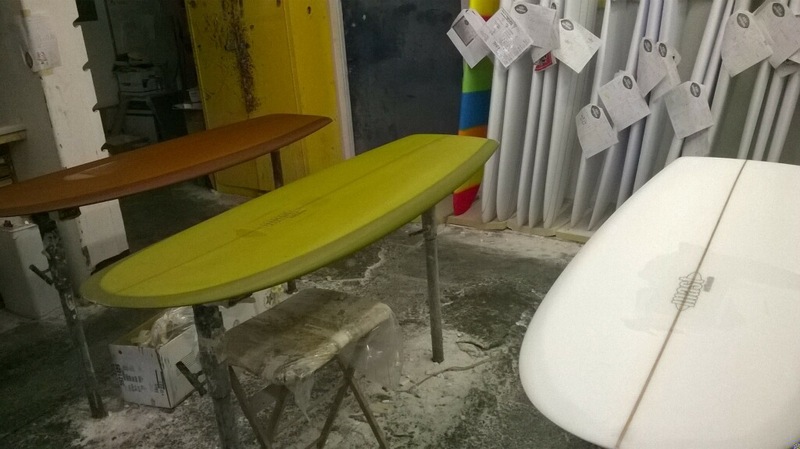 HPH’s (hydrodynamic planing hull/Simmons) in 5’6″ clear, 5’10” light olive, and 6’4″ caramel.